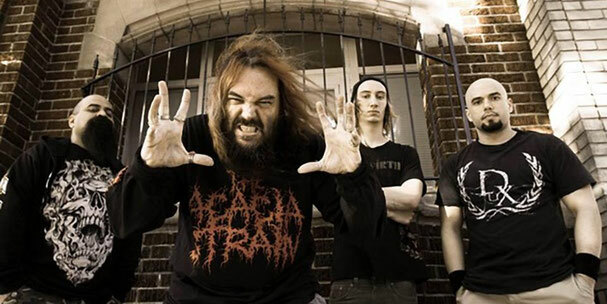 "It was really exciting for me to be part of new SOULFLY album," so Dolan. "'Under Rapture' is a crushing song and I was on board the second I heard it. It was truly an honor for me to have been part of this. I think it's a sick song both musically and lyrically and I am really happy with the end result!" "This collaboration started last February when we were invited out as support on the 'Return to Roots' tour which eventually led to Max singing on the 'Morbid Visions' cover we did for the »Death is Just the Beginning« comp. As fans, having Max part of this made it really special and truly meant the world to us."